****Gray Brooks of GSA gave us a great definition of APIs in the DigitalGov University (DGU) presentation, Introduction to APIs. Here are two examples of APIs that can enhance content offerings when integrated into a site. The We the People API allows for petitions to third-party platforms (including other petition services, personal blogs, and websites) in order to spread the word and help gather even more signatures. Any signatures collected this way, once validated, will count towards the signature threshold needed for a petition to receive an official White House response. 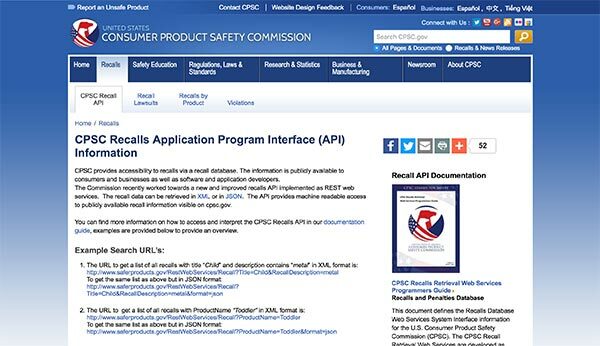 The Consumer Product Safety Commission (CPSC) provides accessibility to recalls via a recall database. The information is publicly available to consumers and businesses as well as software and application developers. These are just a couple of examples of government API offerings that can be integrated into a site. Both of these solutions are written to fit various web content management systems (CMS or WCMS). The next big question: WCMS APIs or Custom APIs? A CMS is a system used to manage the content of a Web site. Typically, a CMS consists of two elements: the content management application (CMA) and the content delivery application (CDA). The CMA element allows the content manager or author, who may not know Hypertext Markup Language (HTML), to work within a set framework. This includes managing the creation, modification, and removal of content from a Web site without needing the expertise of a Webmaster. The CDA element uses and compiles that information to update the Web site. The features of a CMS system vary, but most include web-based publishing, format management, revision control, and indexing, search, and retrieval. A WCMS API is specific to the platform and tool that is been developed for. On the other hand, custom APIs are any RESTful APIs that you can bring in and use with your PowerApps and Logic Flows. These APIs can be hosted anywhere, as long as a well-documented specification that conforms to the OpenAPI standard is available. There are several schools of thought on the differences between the two options. 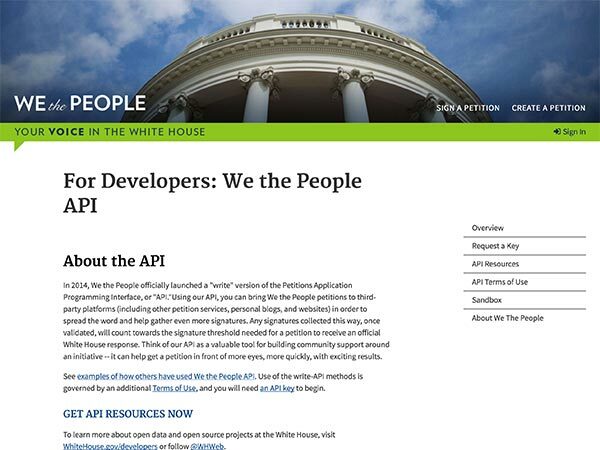 You and many others in the Federal government may not have resources to hire developers to create a Custom API. In this instance, an out of the box solution (plug-in) might do the trick for what you need. Implementing this approach enables development teams to focus on building the specific products instead of putting the time into setting up servers and services configuration, which is time-consuming, and complex. Custom APIs allow a bit of flexibility. Custom API’s look “beyond the page” and present a new paradigm with infinite possibility. They provide high flexibility at “site” or agency level but can lead to high complexity across agencies. Finally, they lend themselves to developer communities and education. Utilizing an assortment of tools can enhance your web site – public or private. 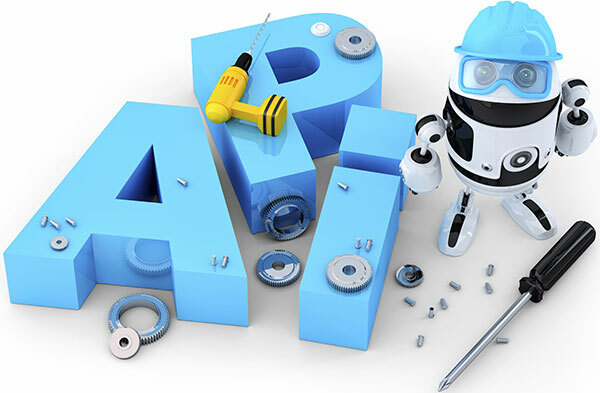 Whatever option you go with, the integration of APIs into your content must be a consideration going forward.To learn more about APIs and how they are helping government agencies serve their customers, check out DigitalGov’s API articles and Code/APIs/Data playlist on YouTube. « NASA Space Apps Challenge: 2016 Global Winners!